Product #15580 | SKU DTP 640 REX | 0.0 (no ratings yet) Thanks for your rating! 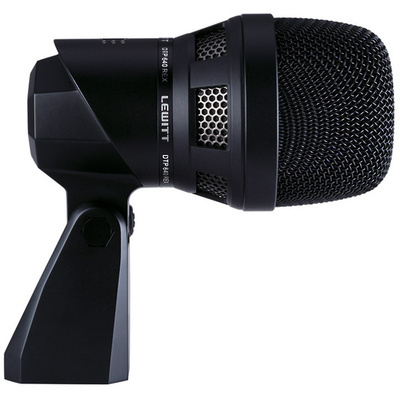 Thanks to variably controlled dual element technology and fine tuned frequency responses, our flagship among drum microphones, the DTP 640 REX, offers unparalleled and powerful sound that will delight professional drummers and sound engineers alike. The DTP 640 REX is equipped with a high quality dynamic element and a condenser element – the dynamic element ensures accurate reproduction of the bass drum kick, while the condenser element optimally captures the rich low frequency sound of the drum’s shell. In order to guarantee full control over the two elements, they can be separately mixed on their own channels.